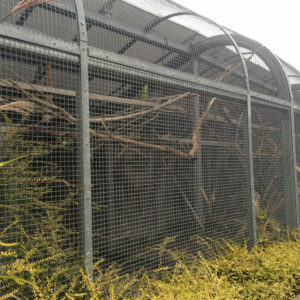 Zoos require a mix of veterinary and animal welfare specific knowledge, which we can certainly cater for. 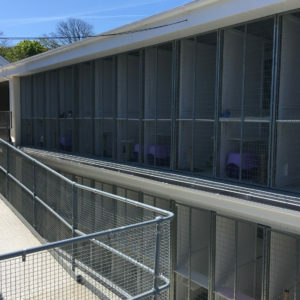 Whether you’re looking to update your dedicated on-site veterinary facility, develop an educational or research centre, or need to improve your animal enclosures, from aviaries to aquariums, we can help. 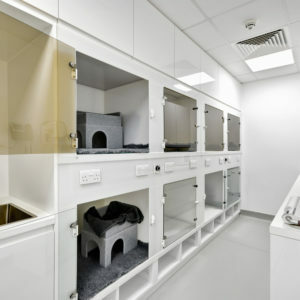 In terms of your zoo’s veterinary practice you will require a slightly different flow and layout compared to general practice, and of course accommodate a wide variety of animals, not to mention the additional risk of disease that comes from housing such a variety of animals. 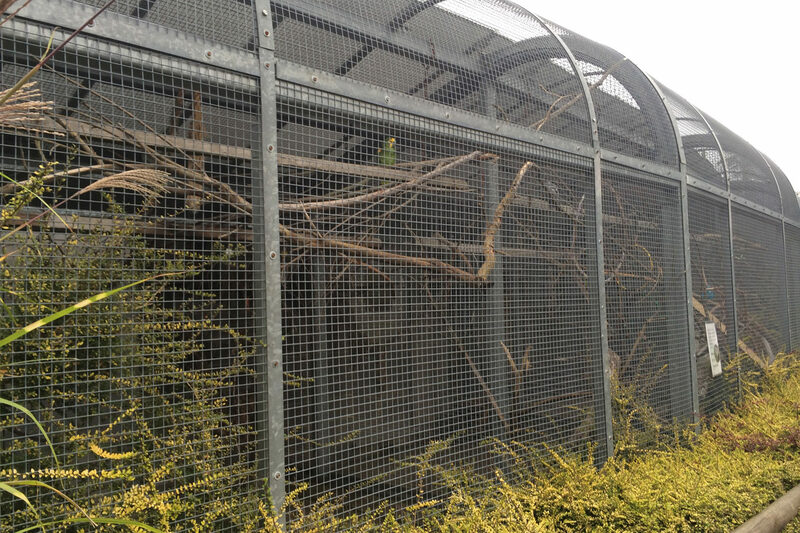 We have worked on and gained experience in not only aviaries, including both external and internal roosting areas and the associated material options, but also larger animals such as lions. 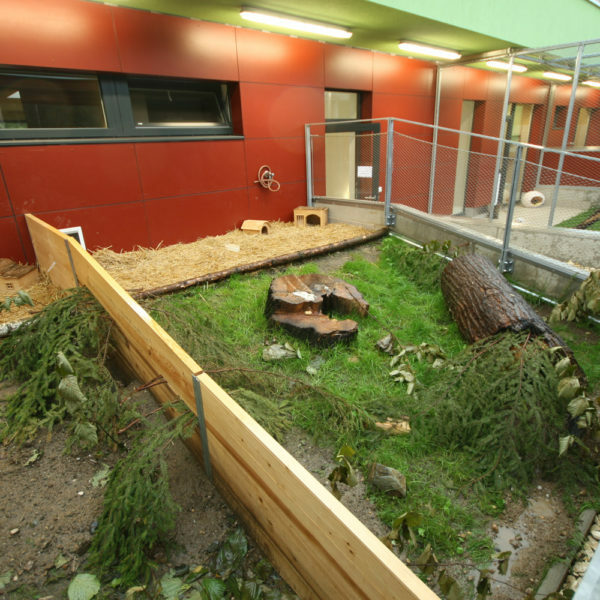 We have been involved in, and have designed schemes for several British Zoos, specifically relating to larger animals, as well as farm animals. 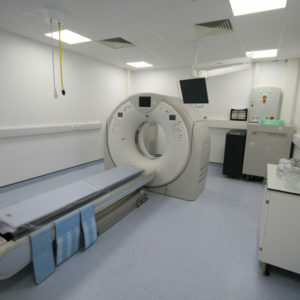 We understand the surfaces, material strengths and spatial requirements (e.g. 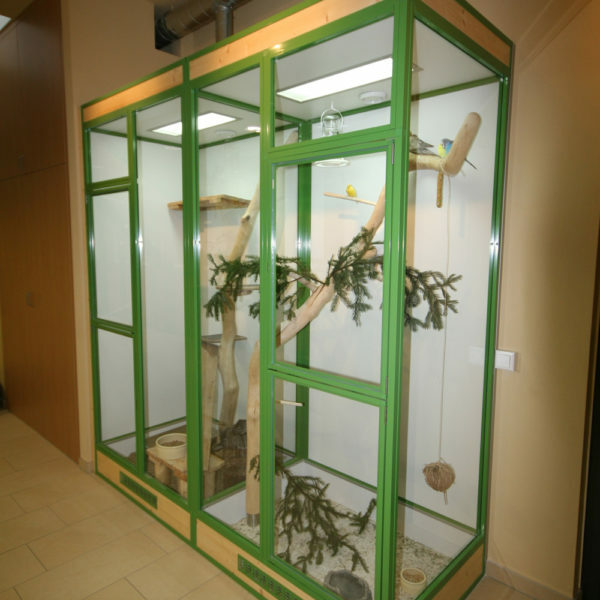 for knock-down facilities) needed for these animals. We are in the process of gaining membership with the British and Irish Association for Zoos and Aquariums (BIAZA) and would be delighted to come and talk to you about your project and aspirations. Feel free to contact us via the form below.